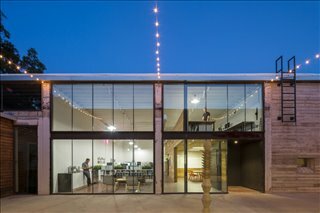 Expand search to view more listings in and around Austin. 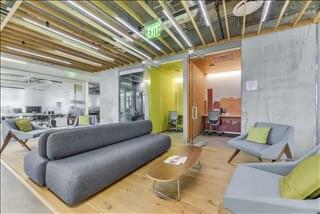 See more offices in and around Austin. 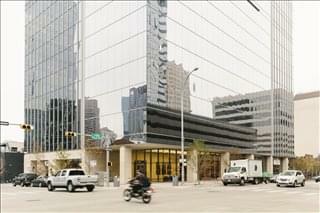 We have Austin office space currently available for occupation at affordable lease rates. 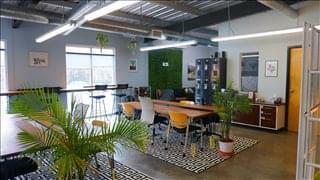 The private and shared office solutions we feature are fully furnished and equipped with modern facilities, high-spec technology and professional office services. 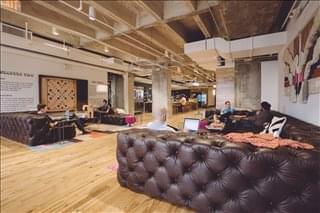 All you have to do is move in, turn your laptop on and get to work. You pay a single, all-inclusive monthly rental rate making it easy to budget and you can move out with as little as one month's notice. 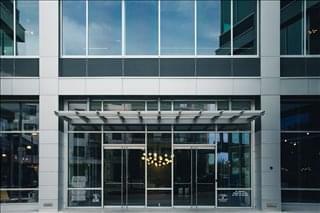 Start your search for Austin office space with the space listed above. 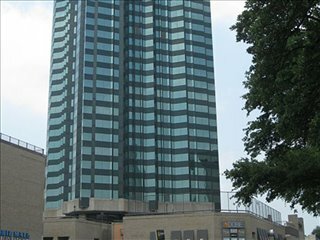 Click to see the photos and information, add the office space for lease you like to the Quick Quotes shortlist or just call us on 1-877-693-6433 and tell us what type of executive suite or shared office space you want and if you have a particular location in mind. Office Space Locations: The largest office sub-markets by inventory are Far Northwest, Southwest, and the Central Business District, which have more than 10 million sq ft each. 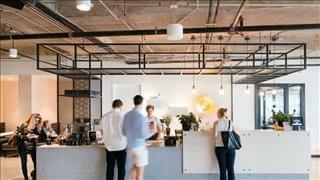 In Austin the main office space occupiers are large corporates in tech and e-commerce, who have their regional head office in the city, mostly in campus-style accommodation that includes a range of shared and cowork spaces. 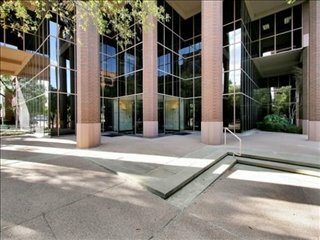 Austin Office Space Lease Rates: Office vacancy rates are generally stable at around 10 percent, although market conditions are very tight in central Austin, South Central, and Round Rock, whereas the areas with the highest availability of office rentals tend to be Southeast and Far Northwest. 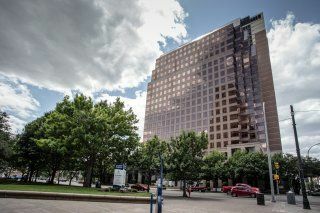 Average asking rents for office space in Austin are $36 / sq ft / year, but can be significantly higher in the Central Business District, where asking lease rates of $50 and above are not uncommon for Class A office properties. The second highest office space lease rates are in central Austin and south Central suburbs, where they average $45 / sq ft / year (2017 data). 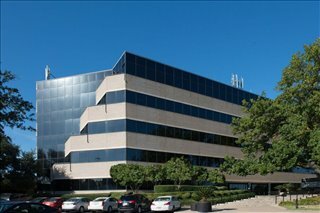 Austin Office Market Outlook: The long-term outlook is optimistic for Austin's office market as it enjoys a strong momentum and there are several high-profile office developments under construction or approved in the Central Business District riverside, the most notable of which include the SXSW office tower, Brackenridge, Shoal Creek Walk, 405 Colorado, and Third & Shoal. 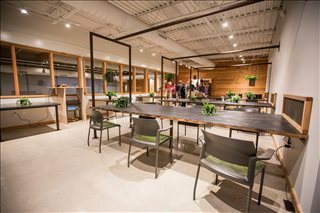 We offer businesses of any size the simplest, fastest and most affordable way to secure professional office space and collaborative workspace in Austin, Texas. 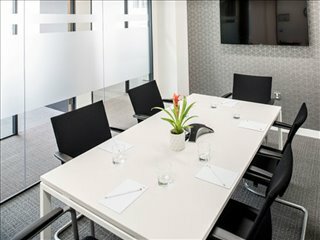 Many of the private, shared and executive offices for lease on Offices.net comes with a wide range of facilities included, and flexible rental agreements that are tailored to suit you. Just click on any of the available spaces to find out more. 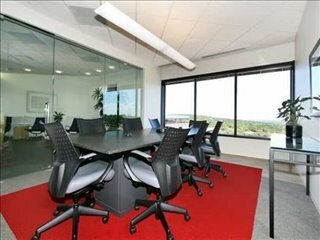 The professional executive suites, shared spaces, commercial office space for rent and virtual office solutions we feature in Austin are situated in prime locations and are available for rent now. Use the form to get in touch or give us a call on 1-877-693-6433. The capital of Texas occupies an area of nearly 300 square miles and has a metropolitan population of over 2 million people, which makes Austin one of the fastest-growing cities in the United States. Silicon Hills: Austin has been a renowned tech and business center since the 1980s, and over the years it has attracted corporations of the caliber of Apple, Google, Cisco, eBay, IBM, PayPal, and Amazon. 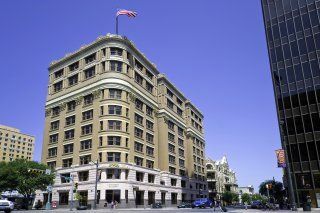 In fact, the city is known as Silicon Hills due to the strong growth rates of the local tech sector, particularly in areas like gaming, e-commerce, digital marketing, and mobile app development. Bio-tech is another fast-growing sector, which already provides employment to more than 8,000 people across the city. 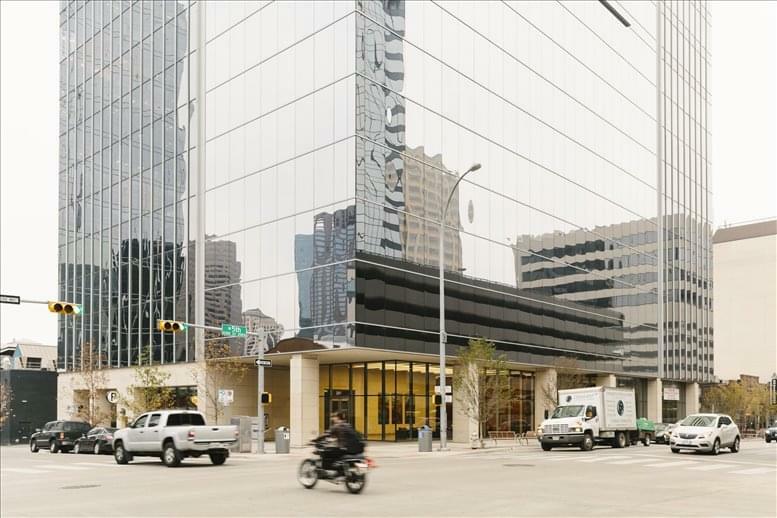 Major Companies: There are two Fortune 500 companies with a head office in Austin: Whole Foods Market and Dell Technologies, as well as other large, predominantly office based, employers with over 6,000 employees each, such as Apple, the City of Austin, Austin School District, Dell, IBM Corporation, Samsung, the State of Texas, and the University of Texas at Austin. Other important employers include AT&T, Accenture, the IRS, Austin Energy, General Motors, Hewlett-Packard, Pfizer, Oracle, and Intel. Austin's Labor Market: Characterized by low unemployment levels and very dynamic fundamentals, Austin remains one of the most active job markets in the region. The absence of state taxes and low living costs serve as a strong incentive for job-seekers, and business owners benefit from dedicated support programs offered by the state of Texas, which amount to $19bn every year. 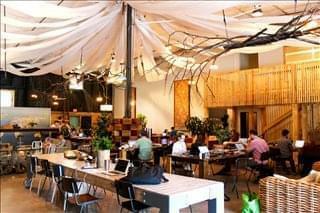 Business Environment: Austin has a strong culture of entrepreneurship and the city is already home to nearly 50 accelerators, incubators, and cowork spaces. The city's markedly pro-business environment is also reflected in the high ranking position it has achieved in areas like talent attraction, best city to start a career, best place to start a business, top small business city in US, top future-ready economies, and top business climate. 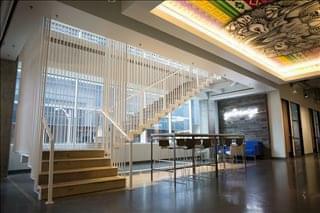 We can help you find spaces for lease, executive offices for rent, shared office spaces, collaborative workspace and just about any office property type in Austin TX. 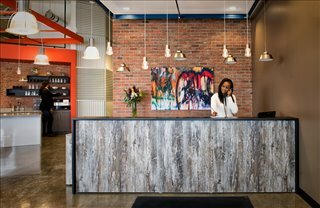 Most of the available spaces can be leased on flexible, short term rental agreements that allow you to remain agile, keep to your rental rate budget and work the way you want. 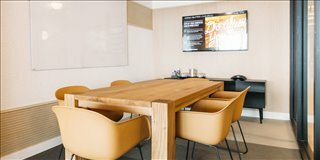 If you are looking for an Austin office for lease, a commercial office space for rent, or office rentals with attractive rental rate options - Offices.net can help. 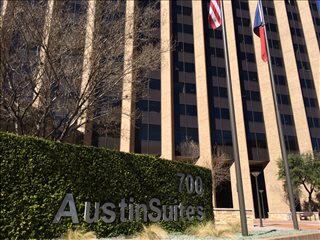 Get in touch on 1-877-693-6433 and let us find the perfect location for your new private or shared office space for lease in Austin.